Stay up to date with upcoming events, our blog, volunteer opportunities, ReStore news and more! Will you consider a year-end gift? 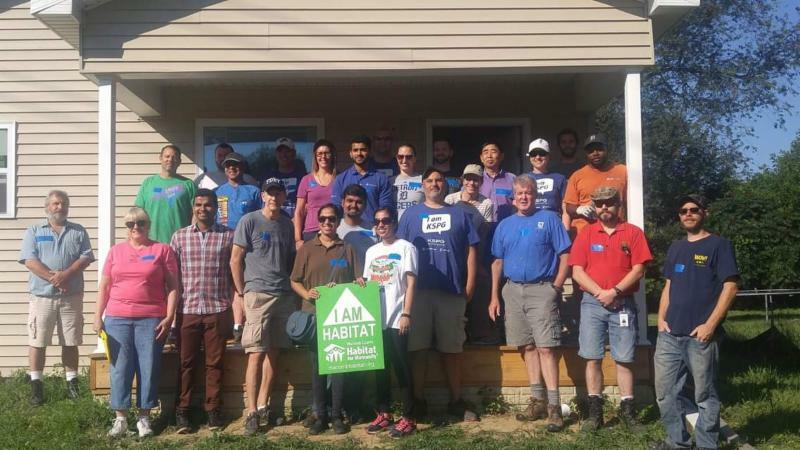 Macomb County Habitat for Humanity brings people together to build homes, communities and hope. The stability of homeownership allows families to further their education and watch their children thrive. ﻿192 adults the opportunity to live in affordable housing and make positive life changes. Will you help us provide hope to a local family in need? On #GivingTuesday we were able to raise more than $3,500 plus a matching donation from The Ford Fund! Donate today to double the impact for families in need, up to a total of $6,400. No cost to attend, however donations will will be accepted and appreciated! 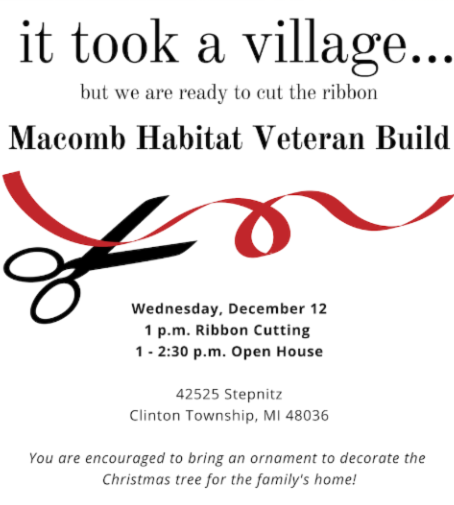 Join representatives from Rheinmetall Automotive, BAE Systems and many other supporters and volunteers as we have a ribbon cutting for a home nearing completion at 42525 Stepnitz, Clinton Twp. John Marini, a Vietnam veteran, and his wife Jacqueline will be moving into this well insulated new build when it's ready. Ribbon cutting ceremony will be near 1:00 p.m. with an open house from 1-2:30 p.m. Please bring an ornament to decorate the Christmas tree for their new home! This little poem made me chuckle because it is so true. each day throughout every season. Thrivent Financial to Partner in 2019! 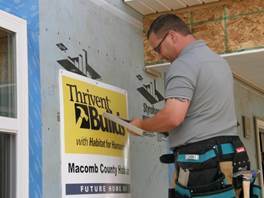 Thrivent Financial has awarded one of three challenge grants in Michigan to build a new home for a family in 2019. The $70,000 grant will provide half the expected costs for a build on Maxine St. in Saint Clair Shores, with groundbreaking next spring. 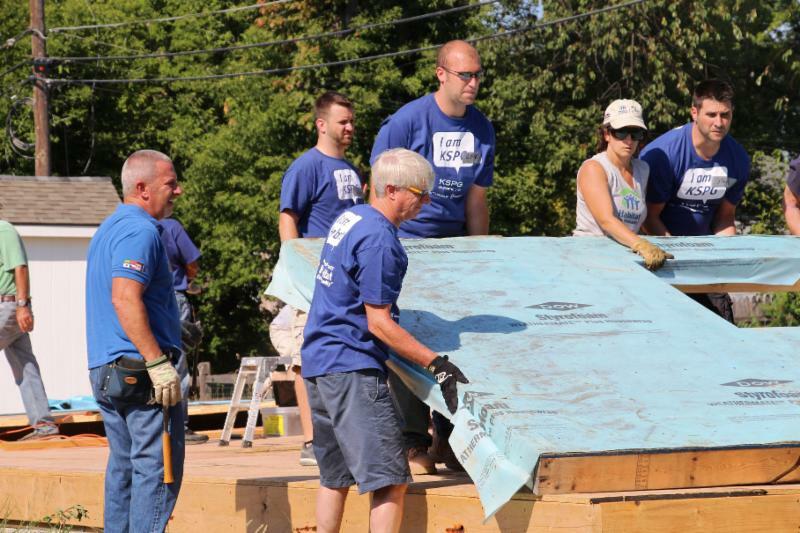 Volunteers and matching donations will be sought from Christian churches in our area to complete the home by fall. The very first donation, of $11,000, was just received from Trinity Lutheran, Clinton Twp., to kick off the fundraising. That congregation has come alongside Habitat efforts since the first house was built in 1994 on South St. in Mt. Clemens, and is happy to collaborate with others in meeting needs in our community. What might your faith group do to make the dreams of another family come true? Watch for informational sessions after the first of the year for details. 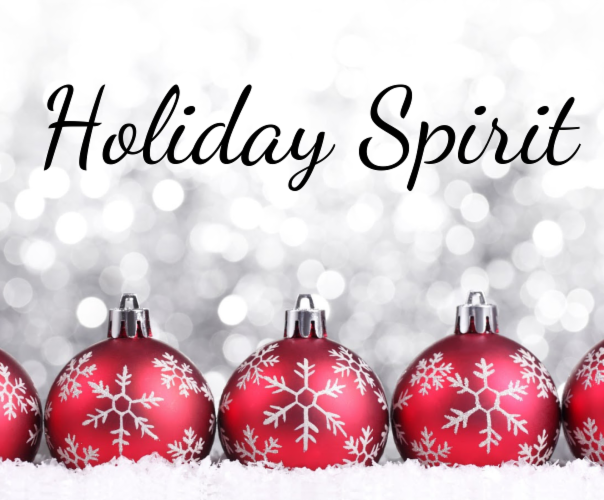 Want To Give Back This Holiday Season? – Try volunteering in either of our ReStores (Warren or Shelby Twp.) to help our staff organize items, process donations, move purchased items into vehicles, and maybe demo some non-saleable items for the dumpster. Good stress relieving activities! Volunteer anytime the stores are open – Tuesday-Friday, 10–6, Saturday, 10-5), for at least 4 hours, age 17 on up. Pick a day a week or a month, or come in more regularly to mix with your neighbors and help us earn funds to help Macomb County families. Closed Christmas and New Year’s Day. If you need documentation for your hours for school or other needs, we can help you provide it. Donate your household items to Macomb Habitat free of charge! We provide FREE pick up in Macomb County and you will be provided with an itemized tax donation receipt! We are always looking for couches, kitchen table sets, hardware, cabinets, home decor and more! Click here to view a full list of items we can accept! We offer FREE pick up for Macomb County residents! Or drop off your donation at one of our convenient Macomb County locations. King of kings Lutheran, Shelby Twp., held their 10 th annual Chili Cook-off. 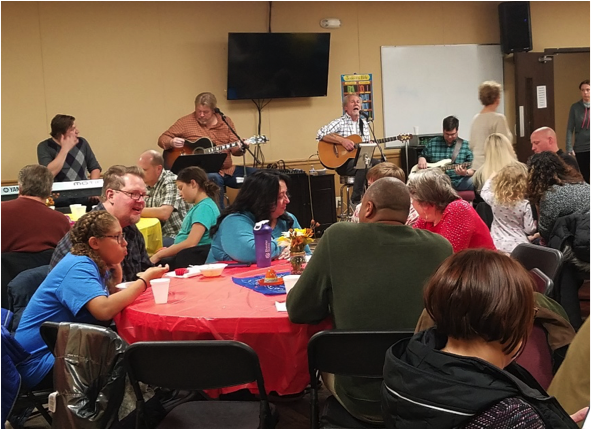 Spirited competition for the best chili recipe, a pie auction, a 50/50 raffle and other donations brought their total to over $1800 in support of Macomb Habitat. Thanks! 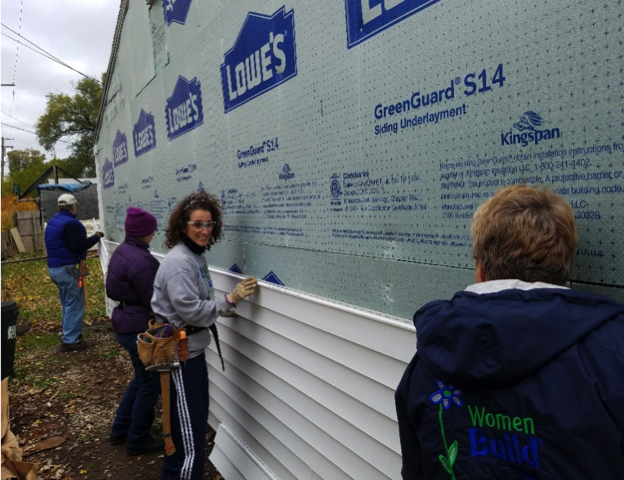 Volkswagen Group and Women Build – combined forces to side a garage to complete a Thrivent Builds Repairs effort in Roseville, a project the homeowner could not afford to do on his own. 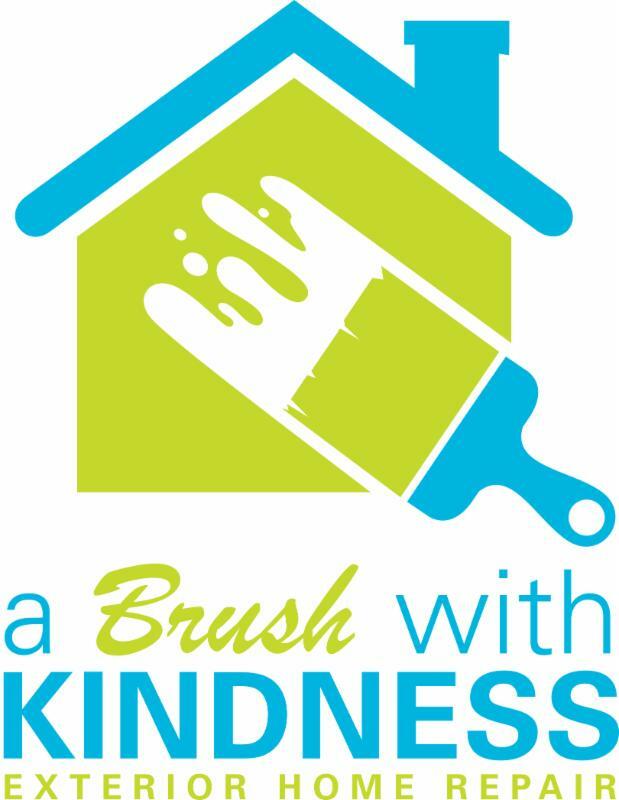 Home Repairs: A Brush With Kindness is a Home Repair program for owner-occupied homes. Projects could include: handicap ramp installation, painting, trim work, porch/deck repairs, door/window replacement and more. We are accepting applications for our exterior repair program! Are you age 62 or older? Have you or your spouse previously served in the armed forces? Have you recently received a violation notice for the exterior of your home? ﻿A Brush With Kindness program! Click on the link for more information and the application. Questions? Contact Dave Tirsell at 586.263.1540, ext. 102 or email dtirsell@macombhabitat.org . 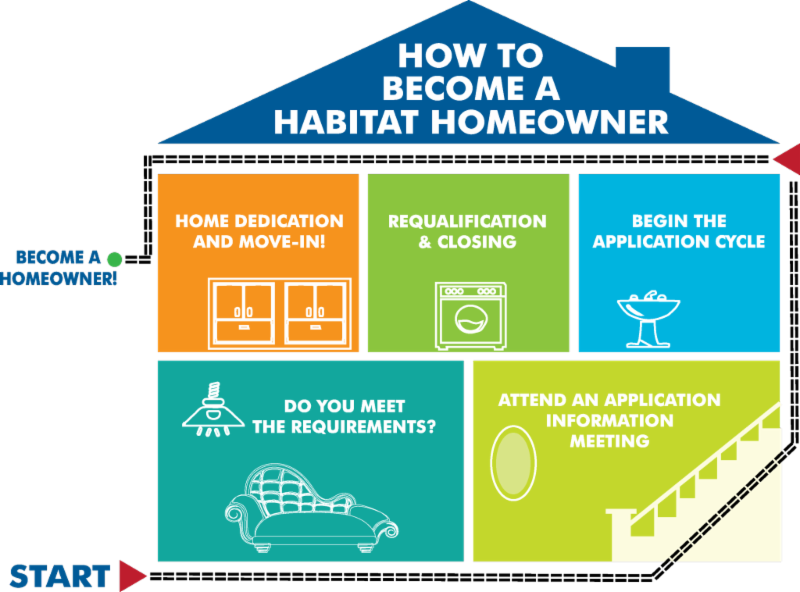 Homeowner Applications: Applications for Macomb Habitat's homeowner program are open! The houses available are primarily located in Warren, and we will have a couple options in Clinton Township mid-year. Seven homeowner partners will be selected from those that apply. For a full list of criteria, click here for the Family Selection Criteria. Note: Meeting the Family Selection Criteria enables you to submit an application to our program and in no way ensures your acceptance into our program. If you meet ALL criteria, proceed with the Homeowner Application below. 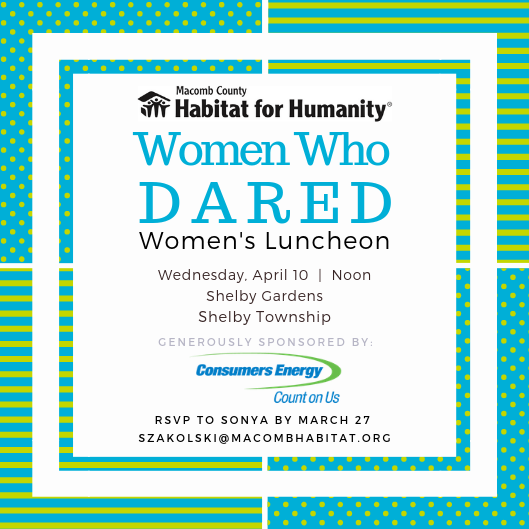 Buy or Sell Your Home & Give Back to Macomb Habitat! 3 Tier Real Estate will donate 50% of their commission if you buy or sell a home with one of their licensed real estate professionals! Contact Jay or Tracie at 586-566-8400 and tell them Macomb Habitat referred you! 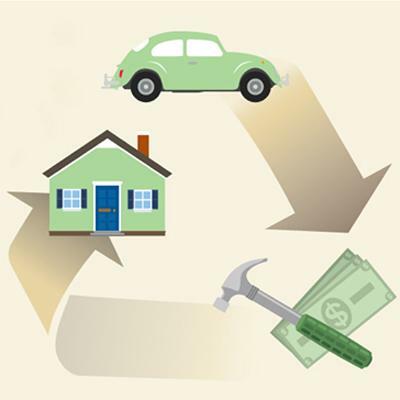 Donate your used vehicle to our Cars for Homes program! Your vehicle will be auctioned off to raise funds to help build safe, decent, affordable homes! Just a reminder that sand and grit are better ways to gain traction on your sidewalk and driveway than using rock salt (sodium chloride) to melt the snow and ice. Salt that goes into the soil nearby blocks the ability of grass and plants to take up water, killing them off in the spring. Runoff takes the salt into the storm water drains that go to Lake Saint Clair or other bodies of water, a significant pollutant. 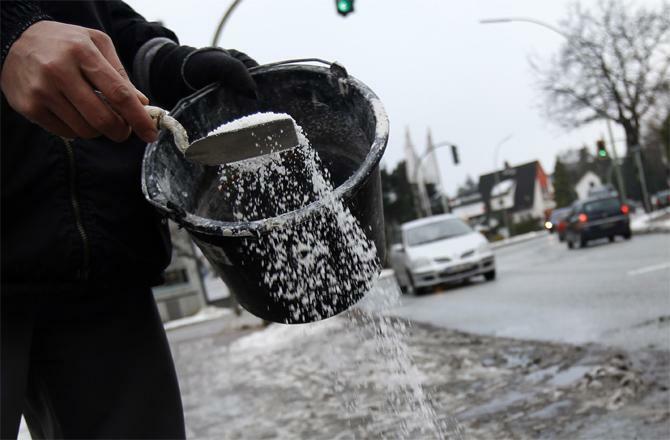 Calcium chloride and magnesium chloride are safer alternatives than rock salt, but more expensive. Volunteers in our ReStores to help spread the holiday cheer! 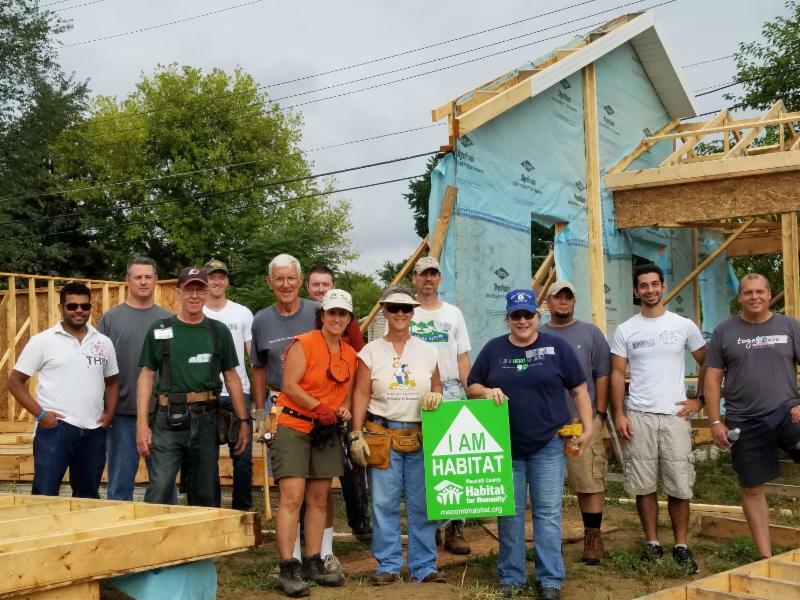 Stay Connected to Macomb Habitat!